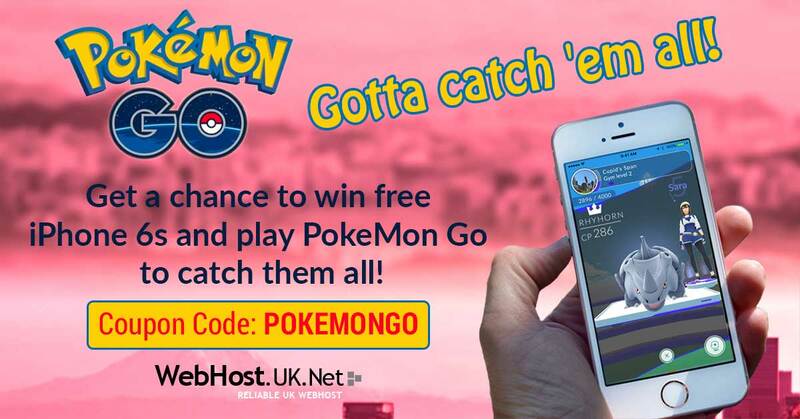 Webhost.UK.Net has always got some really exciting offers and gift for Christmas & New Year. 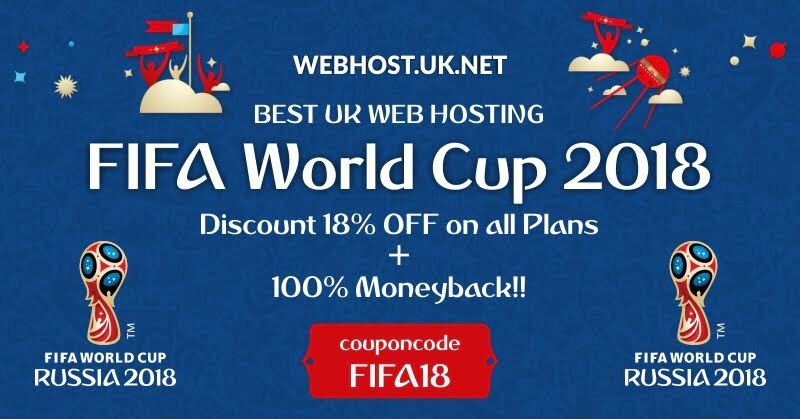 Guess what we got this year.. First time in Web hosting history get 100% MoneyBack + plus a chance to win amazing prizes as our gift for Christmas 2017 & New Year 2018. End of year Christmas and New year 2018 is giving you the best chance to start your Online Business, purchase any of our Web hosting plan from Shared Hosting, Reseller Hosting, Cloud VPS Hosting , Managed dedicated Servers, WordPress Hosting, Ecommerce Hosting etc..
and get first time in Web hosting history 100% Money Back,plus a chance to Win iPhone X, Galaxy S8, Google Pixel 2, PlayStation4, Xbox ,Laptop or iPad Air to our lucky winners. 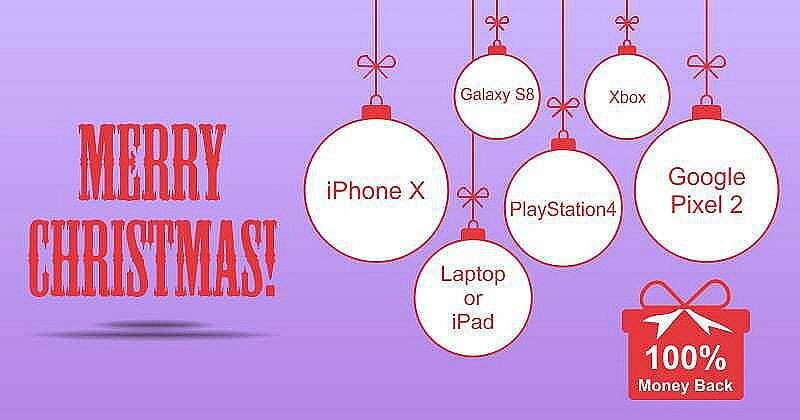 lucky winners will be chosen through RANDOM.ORG who can choose any gadget from iPhone X, Galaxy S8, Google Pixel 2, PlayStation4, Xbox ,Laptop or iPad Air. We also have First and Second Runner up price that gets free Shared, Reseller or VPS hosting free for life! This offer is valid till January 15th 2016 and the winner will be announced on January 21nd 2017 on our blog, forum, Facebook and Twitter. 5) 100% Credit amount received by customers as per the offer Clients can only use 25% Off the amount each time they review there service or upgrade it. So they can use credit amount 4 times during renewal or upgrade of package. Note : Credit Amount will be added manually to the accounts by our billing team after order verification. The Christmas & New Year Offer is valid till January 15th 2018 only! So why wait? Order now, get huge discounts and win a chance to get exotic gadget of your choice! Merry Christmas & A Happy New Year! If you need any help our want to know more about our offer feel free to email us at sales@webhostuk.co.uk or contact our Live Chat support , we are available 24x7x365 days to assist you. 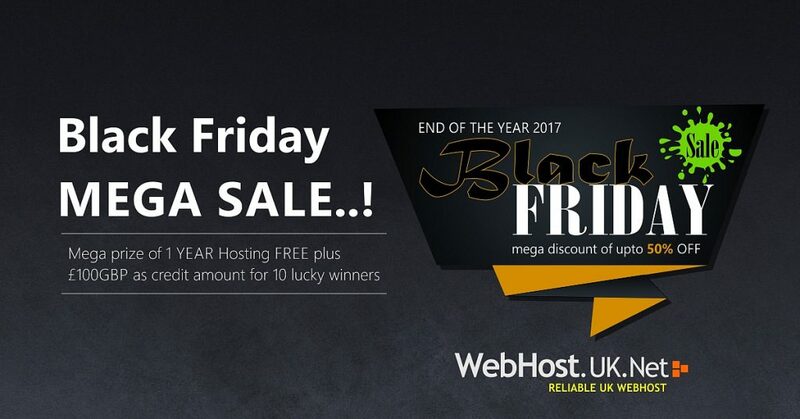 WebHost.UK.Net is glad to announce the biggest holiday sale of the year with upcoming Thanks Giving, Black Friday and Cyber Monday weekend. 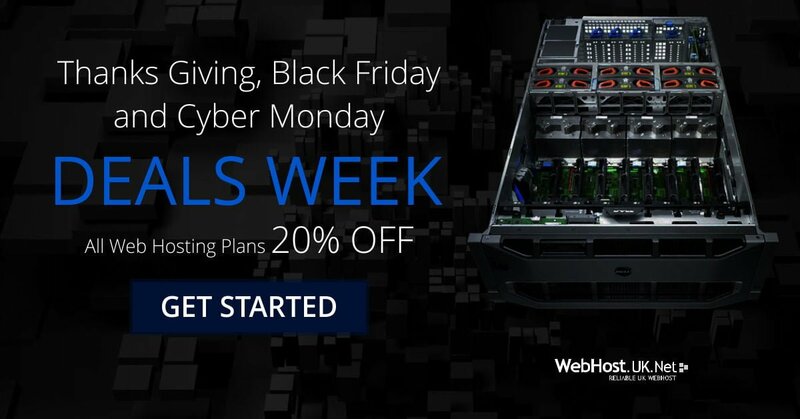 With these Thanks Giving Discounts, Black Friday Deals and Cyber Monday Sale; get huge discount of 20% on ALL our web hosting plans including Cheap Web Hosting, UK Reseller Hosting, VPS servers and Dedicated Servers. The above offer is not applicable with Domain registration’s/transfers, SSL Certificates, cPanel / Plesk / WHMCS licenses.